By the year 2025, the waste management industry is expected to reach $530 billion. This alone, as well as the fact that this is an industry in expansion, is enough to show just how lucrative it is to start a waste management business. However, this is a specific industry that requires a lot of planning and preparation. It also requires some expertise, research and in-depth knowledge of the field. For all those who are seriously considering entering this industry, here are the basics of what you would need to start your own waste management business. 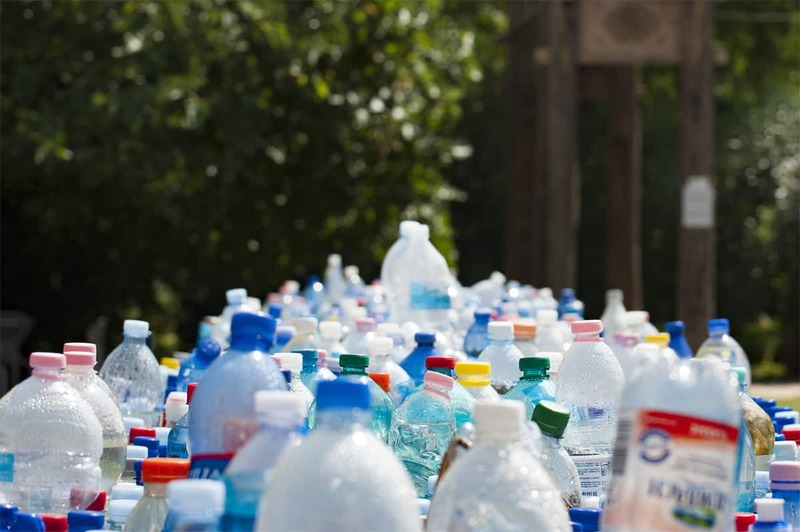 The first thing you need to know about starting a waste management business is the fact that, even though every household and business produces waste, not everyone is in need of your services. There are a lot of organizations that take care of their own waste management and disposal, which is why your first step is to learn how to identify those who will, indeed, need your services. In general, there are some industries that are in a greater need for specialized waste disposal than others. We’re mostly talking about construction sites, dry cleaners, printing companies, and manufacturers. Other than these entities, automobile repair shops and exterminators are also likely to need your services. 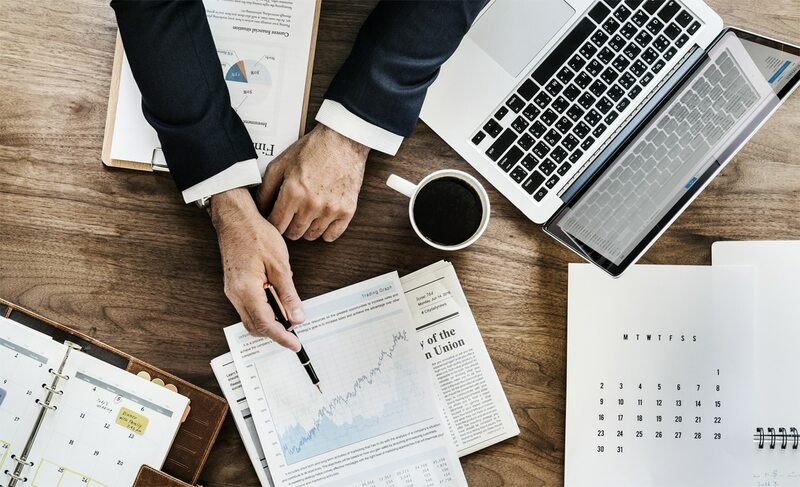 Nonetheless, specializing for just one of these industries may not provide you with enough workload to make your business idea financially sustainable. Therefore, try to cast a tad wider net in order to provide your business with a steadier workflow. On the other hand, specializing does have its advantages. First of all, it allows you to get enough work with one or two major clients. Second, it allows you to get into a narrower niche without any significant competitors. Then, it gives you an opportunity to make a more cost-effective business model by getting specialized tools and supplies, as well as charging more for your specialized services. When it comes to specialization options in the waste management industry, you can specialize in hazardous or non-hazardous materials, as well as in areas of medical waste, animal waste, etc. Overall, your options are numerous and it all depends on your ability to handle the needs of each of these specializations. Depending on whether you’re processing this waste or just deposing it, you might need to outfit a specialized facility. For this to work, you will have to find the right equipment for the job, some of which you’ll be able to buy used, while there are some elements that will have to be custom made for your business. For instance, one of the first challenges that you’ll face is finding a reliable heat exchanger manufacturer in order to make this facility ready for work. Other than this, you might also need equipment to process or compress this particular waste. Overall, it all depends on your plan. The next thing you need to consider is your budget, which depends on a series of factors. First of all, you need to pay the rent for the location. Then, you need to pay employee salaries and bonuses. After this comes the issue of transportation and equipment. There, the question is whether you should buy or rent. Seeing as how you’re often dealing with pollutants and potentially hazardous materials, you might need to take the issue of insurance somewhat more seriously. Lastly, you need to think about advertising, seeing as how this will directly determine the amount of work you’re receiving and, therefore, the popularity of your business. Perhaps the most challenging task that lies ahead of you is the one of acquiring necessary legal documentation. You see, it’s not just the registration of the business that’s difficult to handle. Haulage trucks require a special license and registration, while you’ll also need a health inspection certificate. Other than this, you also need some standard requirements like a business license, a business plan, and a non-disclosure agreement. Overall, this is a lot of work, which is why you need to start collecting it as soon as possible. Of course, it goes without saying that you also need to protect your intellectual property and acquire a unique tax payer’s ID for your business. In the end, you need to keep in mind that this is an industry that will test your organizational abilities and put your moral principles to question. Deposing of waste in an ethical, eco-friendly and cost-effective way is far from easy, especially if you’re supposed to stay profitable while doing so. Fortunately, where there’s will, there’s always a way. The post 5 Quick Tips for Starting a Waste Management Business appeared first on Viral Rang. The modern business environment is volatile, and for your organization to survive the vicissitudes, you need the best talent in your team. In any organization, there is a need for legal expertise to maneuver complex legal situations. While an in-house lawyer can offer legal counsel, it’s also important to bring in objective external legal expertise in the form of an outside counsel. A general counsel (GC) comes in handy in multiple legal situations, and with these legal experts on your team, your organization can overcome myriad challenges. An outside lawyer leads corporate strategic and tactical legal initiatives. The best GC is a blend of in-depth legal and corporate knowledge, experience, business savvy, and responsiveness. If you’re looking for opportunities to unlock the full potential of your organization, it’s time to bring in a highly qualified outside lawyer. Before you make this decision, it’s important to understand what role this legal expert will play in your organization. Legal compliance: These legal professionals assure that the company is acting within the law. Help with reputation management: Your GC will give a legal view on reputational issues and how best to resolve them. General legal advice: They provide advice on the legal environment and legal responsibilities including planning transactions or taking other business initiatives. They also help define and develop corporate policies, procedures, and programs. Your outside attorney offers continuing legal counsel and guidance on all matters and legal implications of all organizational activities. Helping with lawsuits: A GC will judge the merits of any court cases filed against or on behalf of the company. They help develop a defense strategy and helps with dispute settlements. 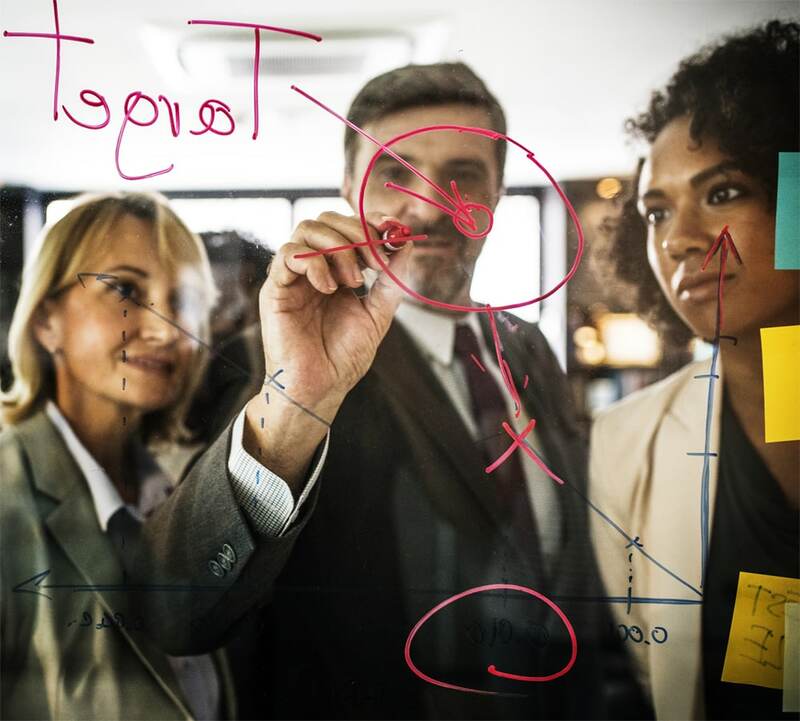 Coordinating legal policies in every aspect of the business including production, design, marketing, credit, finance, human resources, sales, distribution, and corporate governance among other areas. With a competent GC in the team, your organization avoids legal landmines that could ruin its reputation or threaten its existence. Many organizations that have collapsed could have survived if they had brought in an objective legal perspective of an outside lawyer. Experience: Go for a lawyer with several years of legal experience to guarantee the best legal guidance for your organization. Credentials: A reputable GC will share their credentials with a potential client including training, certifications, and membership to legal and other relevant organizations. Legal expertise: Look for a lawyer who has dealt with legal issues affecting your organization. If they have worked in your industry before, it’s easier to provide a qualified legal opinion on arising legal issues. Ongoing support: Always work with a lawyer who is readily available. You should agree on the terms of engagement to ensure your GC focuses on your organization and is available at any time. Resources: Find a legal counsel who has prerequisite resources to handle your organization’s legal needs. A law firm is the best option because they have the financial muscle and personnel to handle any legal issues. Clear work plan: Before recruiting a general counsel into the organization, take time to understand their working strategy. If possible, ask for referrals to confirm if their approach can work in your unique situation. Fee structuring: It’s important to discuss the legal fees in the initial interviews. A reputable lawyer will discuss their fees and give a clear structure on the payment structure. Before signing an agreement, you should understand the payment mode and an estimate of the costs annually. Referrals and recommendations: Talk to other organizations in your industry and find recommendations of the best legal expert to use in your city. Reputation: Do a background search of any lawyer you want to hire to guarantee there are no complaints about their ethical conduct or any other professional issues. If your organization constantly finds itself stymied by legal hurdles, it’s time to bring in a highly experienced outside counsel. This legal expert helps protect your business, the employees and your legacy. 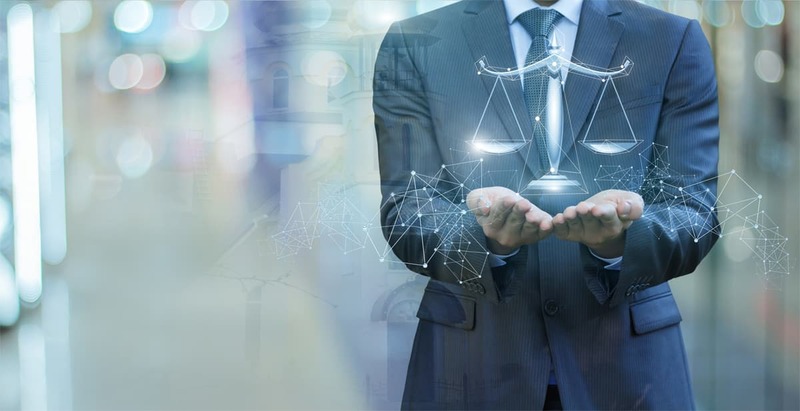 By providing ongoing legal guidance, a GC plays a crucial role in ensuring compliance and helping avert legal issues that could debilitate the operations of your organization or even threaten its future. The post Why Your Organization Needs a General Counsel and How to Find the Best appeared first on Viral Rang. Once you return home from work all exhausted and in need of a massage, you couldn’t care less about which type of massage it will this be. However, when you have a clear relaxation plan that involves a professional masseuse, then it is not all the same which type of massage they give you. That is why you should consult professionals regarding the most suitable massage but in general, it couldn’t hurt to know a thing or two about the most popular types of massages. In order to reach the deep tissue, the masseuse or a massage therapist will have to press hard. This type of massage is ideal for those people who wish to relieve the tightness in their muscles and get rid of chronic muscle pain. Once the physical pain is gone, the accompanying anxiety will go away as well. Deep tissue massage is comprised out of slow motions but the person doing the massage presses hard and deep into your skin in order to relieve tension from the tissue deep under the surface of the skin. Because the massage surface needs to be fairly large, from calves all the way to shoulder, you need to strip down and remain only in your underwear. Typically, a deep tissue massage lasts at least one hour. This is the type of massage that most people have heard of. This is because a Swedish massage is the most basic of massages that are performed on people who are having a massage for the first time or on people who are ultrasensitive to touch. Unlike a deep tissue massage, a Swedish massage is not as intense and the therapist needs not to sink their fingers deep inside your skin. The massage itself is a combo of different hand moves such as circular motions, tapping, vibrating, and kneading. This all lasts from one hour to an hour and a half, and afterwards, you will feel more relaxed. If you are new to massage, then our recommendation is to start with a Swedish massage and work your preferences from there. So far, we have only discussed massages that use kinetic force to help alleviate pain and soreness. 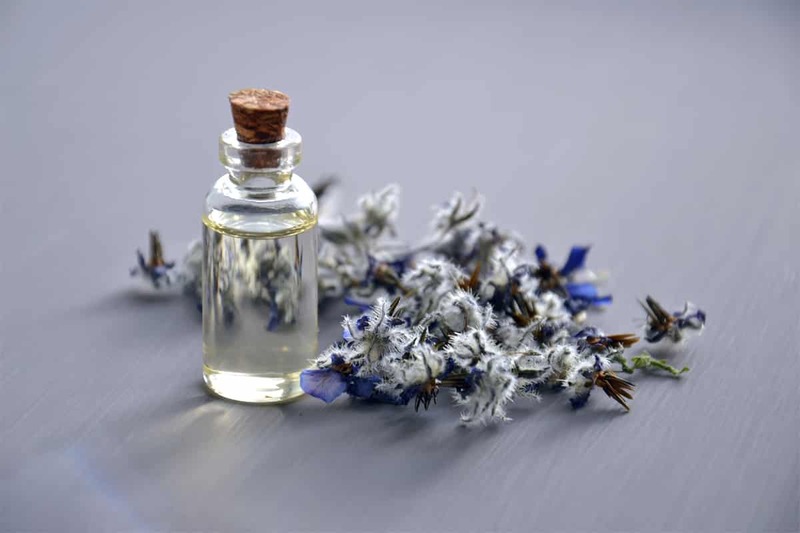 When it comes to an aromatherapy massage, there are several factors at play, as mental wellbeing is equated with physical health. The massage procedure resembles a Swedish massage, with the exception that special care is given to the shoulder area, including the neck, the head, and the back. Furthermore, there are essential oils that enhance the overall effect of the massage. These massage oils can even be homemade since the ingredients are mostly natural. However, if you have sensitive skin, aromatherapy might not be the right type of massage for you. Most sports injuries occur because the muscles are not warmed up which makes them vulnerable to extreme situations. In order to prevent and treat sports injuries, sports massages are the ideal solution. They increase the athlete’s performance and flexibility, making him or her less likely to get injured. If an injury does occur, then a quick massage can help relieve pain and decrease the muscle tension that caused the problem. Essentially, a sports massage takes a bit from every type of massage, depending on the nature of the injury. Sometimes they are full-body massages but more often they focus on the problem area. For instance, the most common injury football players experience is hamstring strain, so a sports massage, in this case, will focus on this area of the body. A massage that has been become quite popular recently is a Japanese type of massage called Shiatsu. Like aromatherapy, most people who want to relieve stress, tension, and pain undergo this type of massage. This massage lasts from 60 to 90 minutes and one of its perks is that you can be fully clothed all the time, unlike the massages we have listed thus far. That is why people who are shy in general like this massage. The masseuse uses her palms, hands, and palms during a Shiatsu massage because she needs to apply pressure to certain point on your body. That is why pulsing or rhythmic pressure is applied to the whole body or a particular area. Finally, we come to a type of massage that relieves stress with the use of hot stones. These get your blood flowing and you immediately feel the physical relief, followed by a mental improvement. Apart from getting rid of stress, this massage is meant for those people who simply want an exotic way to relax and unwind. Compared to a Swedish massage, this message type lasts longer and we hate to say it, but it is often more expensive. We hope that by now you have a better understanding of the types of massages you can choose from. Start with a Swedish massage and then experiment from session to session to find which the message that helps you relax the best. The post Which Massage Type is Right for You appeared first on Viral Rang. 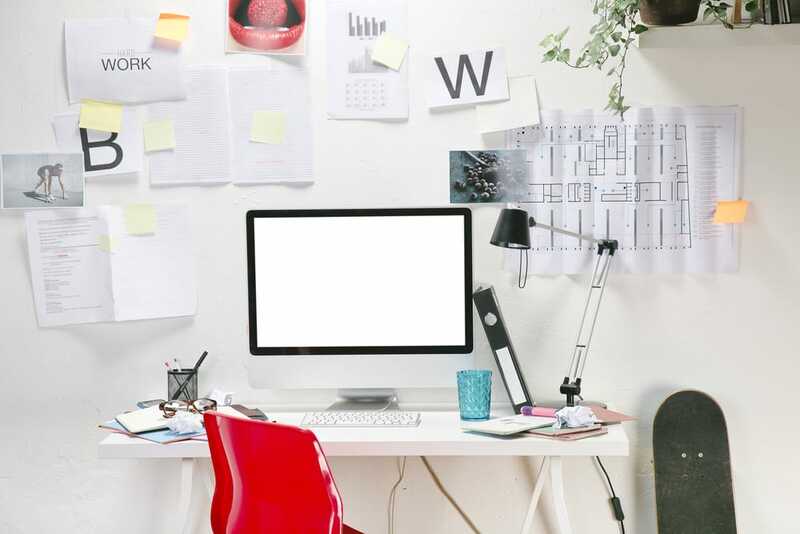 We’re all familiar with the idea that your physical workspace can impact your productivity – tidy desk, tidy mind – you know the sort of thing. One of the professions where this mindset really comes into play is the architect. For them, the workspace is so much more than a computer. Their office needs to be treated like a canvas: a clear space where they can work on their designs and perfect their ideas. What are some useful design tips an architect can use in their work environment? This one may seem fairly obvious, but an architect will need an appropriate desk to work from. Within the architect community, there is much discussion about drawing between hand and the computer, with most agreeing the two work together well. So there is still the need to have a desk which allows them to draw. Even if it’s just rough sketches to help them begin their thought process. An architect should have a desk which gives them plenty of space to work, and there a number of styles from which they could pick. Moving on from the desk, why not allow even more room in the office for drawing and experimenting? A great idea for an architect’s office is to have one wall coated in chalkboard paint. This allows them space where they can draw new ideas, or work out the finer details for building plans. It gives them the freedom to work without the fear of making mistakes as they can easily wipe away the chalk and start again. Not to mention that a chalkboard wall has a distinctive look, and will give the office space that extra aesthetically pleasing edge to it. In an ideal world, an architect’s office would be naturally lit with wide windows and a look out across a beautiful city skyline. However, the chances are this won’t be the case. An architect can make their space work for them. They can make sure their office has adequate lighting. Also to ensure wires from various lamps and computers don’t impact workspace too much, RS Components have a great range of floor boxes, which are used to store away wires and keep an office looking neat. According to the Architect’s Diary, an architect’s own office is supposed to reflect their design philosophy and style. So something too important to remember for an architect’s office is that it has to suit the person working in it. There is no right or wrong way of doing it. They shouldn’t be afraid to work with different materials, experiment with lighting and color – see what makes them feel the most inspired in order to design beautiful places for other people. The post 4 Top Design Tips for an Architect’s Office appeared first on Viral Rang. What is an FUE Hair Transplant (and Should You Get One)? If you’re considering a hair transplant, you’ve almost definitely encountered the letters ‘FUE’ a few times. But what exactly do they stand for? What does FUE involve? And, most importantly, is an FUE hair transplant right for you? Read on to find out! FUE stands for ‘follicular unit extraction’. It is a less invasive alternative to strip harvesting and results in a more natural appearance. A prospective patient must arrange a consultation prior to the procedure. During this consultation, the surgeon will identify a portion of the patient’s head that has an abundance of hair. This becomes the donor site. During the actual transplant, hair is removed from the donor site in small patches. Generally, these patches consist of four hairs. In some instances, however, surgeons prefer to remove one hair at a time. Small incisions are made in the receiver site to create a series of channels. The extracted follicles are then implanted into these channels. 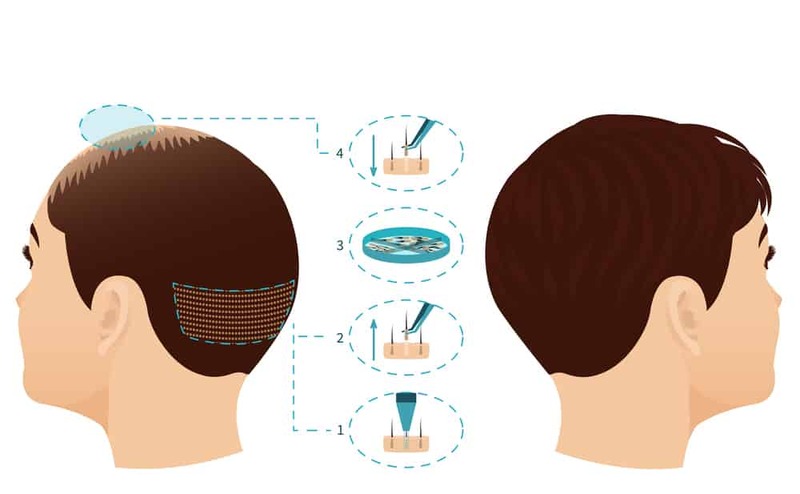 It is crucial that each individual hair is inserted correctly. Positioning ultimately determines the density and direction of the hair. Sapphire FUE is the latest advancement in the hair transplant industry. It isn’t exactly an alternative to traditional follicular unit extraction. Instead, you should think of it as a new way to perform the procedure. As its name suggests, Sapphire FUE utilizes sapphire blades to create incisions in the patient’s scalp. The more traditional approach, however, relies on steel blades. Sapphire blades are much smaller than their steel counterparts. The fineness of the blades used in sapphire FUE results in much smaller cuts on the patient’s scalp. This makes for a less painful procedure and a faster recovery time. As it is a relatively new approach, sapphire FUE is not available in every country. For that reason, a lot of people travel to Turkey for the surgery. There, it is offered by a variety of hair restoration clinics. For more information on getting a hair transplant in Turkey, visit www.veraclinic.net/en. When they were first introduced, hair transplants were only available to the super-rich. These days, however, they are a possibility for everybody. FUE costs range from $4000 to $15000. This makes it more expensive than scalp harvesting and platelet-rich plasma treatment. That being said, if you go to the right clinic you may be able to arrange a payment plan to make the price tag a little less burdensome. Follicular unit extraction is popular as it results in a more natural appearance than alternative hair transplant methods. However, works best with lighter hair. Dark hair can look uneven post-FUE. This isn’t always the case, but it is something to be mindful of. Loose skin is also an advantage. The more flexible your scalp, the more likely your hair transplant will be a success. A particularly tight scalp may be an insurmountable obstacle. Click here for further information on determining your FUE eligibility. The post What is an FUE Hair Transplant (and Should You Get One)? appeared first on Viral Rang. Posted on April 24, 2019 Tags viralLeave a comment on What is an FUE Hair Transplant (and Should You Get One)?